At least 600 people poured through the tunnel at the Houston Methodist Training Center Saturday afternoon with big smiles, mirrors and suitcases in tow as they signed up for their chance to become a Houston Texans Cheerleader. By the end of the day, only 50 would eventually go on to become finalists and move that much closer to their dream of joining the Houston Texans Cheerleaders, but if that was on anyone’s mind, you wouldn’t know it. Director of Cheerleader Programs and Coach Alto Gary says the idea was to keep the mood comfortable and light for the hopefuls. The 50 people chosen from Saturday’s auditions move on to the finals taking place on Tuesday, April 11. The finalists will be whittled down to this year’s squad, which could have anywhere from 25 to 35 members. 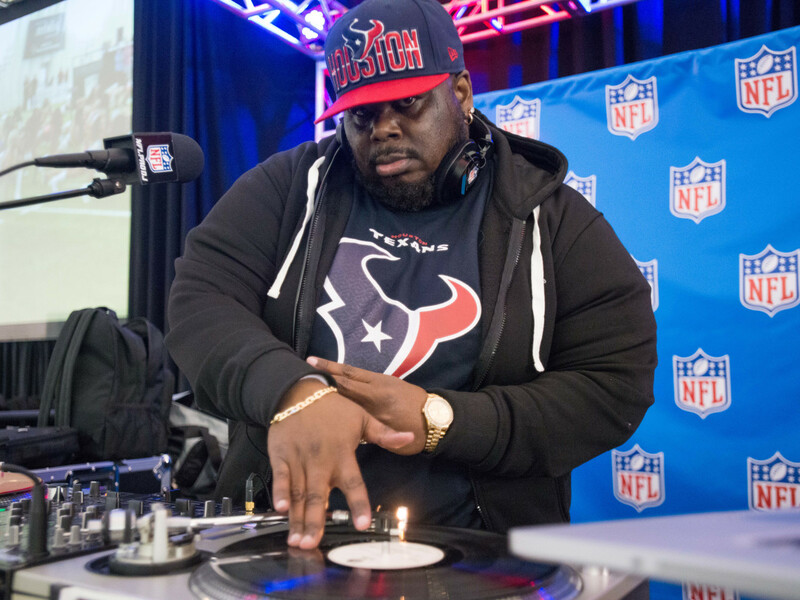 Billed by the squad as “the biggest party of the year,” auditions felt more like game day with DJ Ran providing the music to keep the energy and dancing going inside the Texans practice bubble long before the first warm-up. Tryouts were free and open to anyone. No spot was guaranteed as even returning veterans had to audition again. The 23-year-old plans to graduate in May with a Master’s degree in Speech Pathology. Some veterans auditioning again added unique details to their clothes. Yuki C. (left) decorated her outfit with embellishments similar to traditional Chinese flowers. She says she wanted to pay homage to China, where she’s from. Yuki decided to audition for the first time after seeing another Texans cheerleader on TV. She went as far as the top 50, then returned a second time, when she finally made it to the squad. Taylor C. (middle), a financial analyst, and Kelly S., a student earning a Master's degree in Speech Pathology, are also veterans who auditioned again. What better way to stand out in the crowd than with custom gear that shows off your personality? “My mom always told me if you want the part, look the part,” the 26-year-old says. YouTube star and performer Jordyn Jones came in from Los Angeles to attend tryouts and see what a day in the life of a Houston Texans cheerleader is like. Jones shadowed veteran Megan, who tried out again this year. 2nd year cheerleaders receive a belt buckle, 3rd year cheerleaders have a necklace, 4th year cheerleaders earn earrings and 5th year cheerleaders get to keep their uniform. Veterans say making it five years is difficult but not impossible. "If you have the passion for it, and you're still working it, then by all means, come on back!" Taylor C. says. When it comes to cheering on the Texans, super fans don’t take a day off. A handful of them were invited to judge the tryouts because of their dedication to the team, from attending every home and away game to constantly posting about the cheerleaders and promoting them on social media. Debbie “The Texan” Brannon (center) was asked to judge for a second consecutive year. Among the group of hopefuls was 47-year-old Gina Khouw. The mother of five has lupus and says she has been in so much pain at times, she could barely move. But nine months ago, she underwent a transformation in diet and exercise to try to become a Texans cheerleader. Another motivation was Khouw’s 11-year-old daughter who’s part of the junior Texans cheerleaders. Khouw’s goal is to make the team so she can join her daughter on the field this year because she’ll be too old to perform with the junior team after she turns 12. 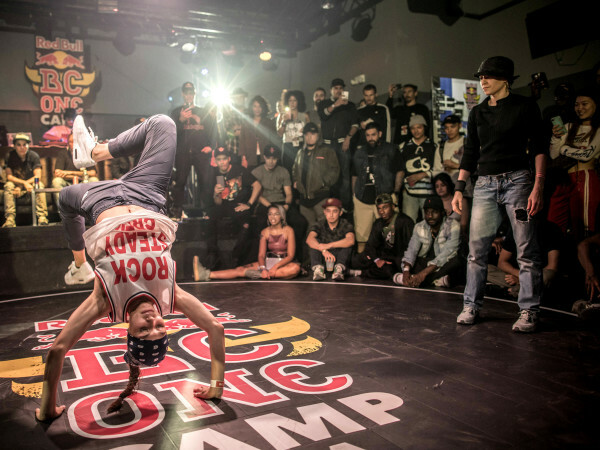 “If I can inspire people of any age who have an illness to do anything, then I win no matter what,” Khouw says. Round one was less about technique and more about who you would want to see on the field. 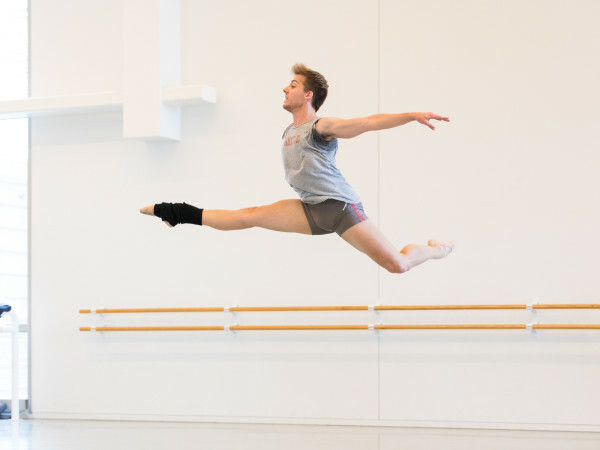 One change this year was having candidates perform the tryout routine in groups of three instead of five. Coach Alto Gary says narrowing down the group size allows judges to see each person better. The 50 chosen from Saturday’s auditions move on to the finals taking place on Tuesday, April 11. The finalists will be whittled down to this year’s squad, which could have anywhere from 25 to 35 members. To find out more about the Texans Cheerleaders, head to houstontexans.com.